With Google glass finally released to developers, naturally the next question that arose was surrounding support for the iPhone, or if Google Glass would be exclusive to just the Android platform since support for the GPS Navigation and SMS features require a companion App found currently only on Android. However, TechCrunch have reported that Google is planning on making the SMS and GPS features independent of the paired device, offering universal platform support. This will change very soon, however, one of the Google representatives in its New York office told me when I picked up my own unit yesterday afternoon. Glass, the Google employee told me, will soon be able to handle these features independent of the device the user has paired it to (and maybe even independent of the Glass companion app). It appears that Google Glass will also utilise the personal hotspot feature of smartphones to give Google Glass an internet connection. 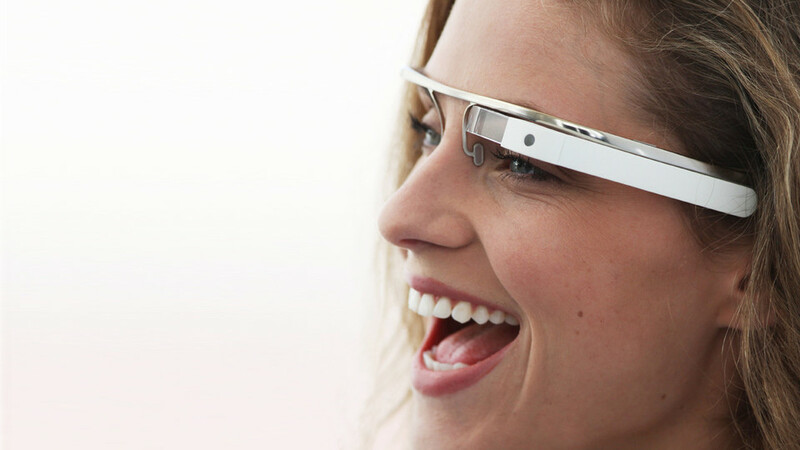 There had been speculation that Google Glass would have an independent Internet connection but it has been confirmed by TechCrunch it will be just another device that runs off a tethered connection. Glass users need to have a tethering plan for their phones to connect Glass to the Internet. In the eyes of your wireless provider, Glass is just another device that uses your phone’s personal hotspot feature. 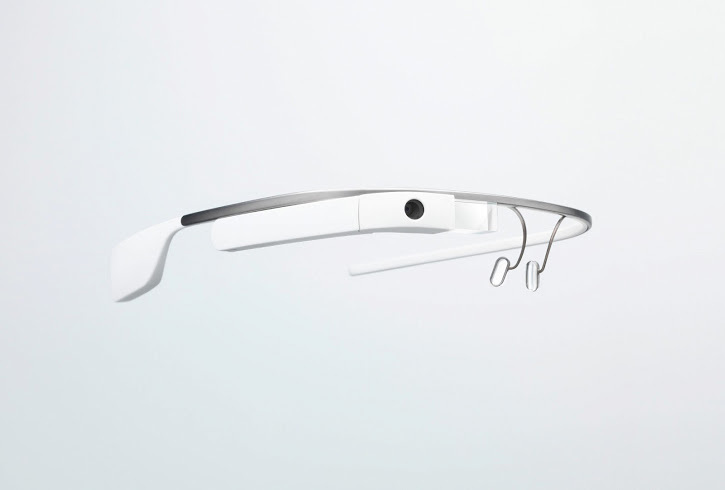 Google Glass does, however, feature a built-in compass but since it doesn’t have a GPS receiver of its own, it will require the data connection of a tethered device for the GPS functionality. With Google Glass being such a new product and concept, it is not surprising that new features are being discovered and changed at a rapid pace. We’d love to hear from our readers if you have got your hands on Google Glass, or know anyone that has, and what they think of the Google device?